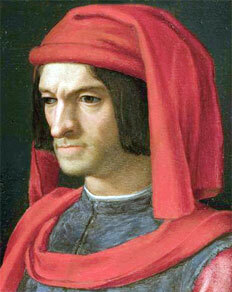 Lorenzo de’ Medici, Lord of Florence and Duke of Urbino (1492-1519) was the grandson o Lorenzo the Magnificent. 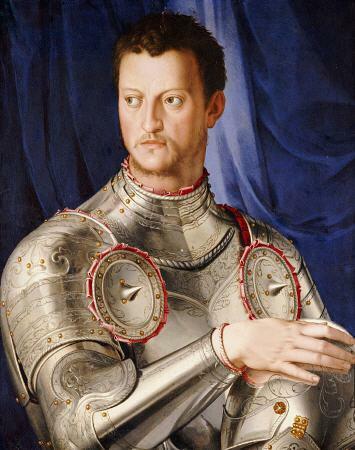 He was the son of Piero ‘lo Sfortunato’ de’ Medici (1471–1503) and Alfonsina Orsina. 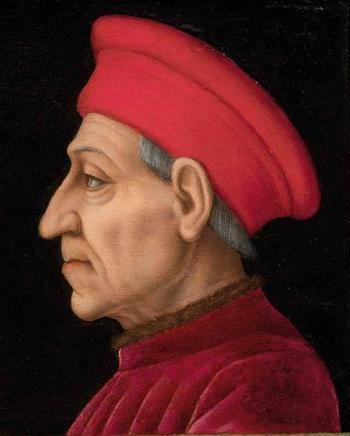 He was reared in Rome during the Medici exile and accepted the government of Florence unwillingly from his uncle, Leo X, in August 1513, taking over from his uncle, Giuliano de’ Medici. 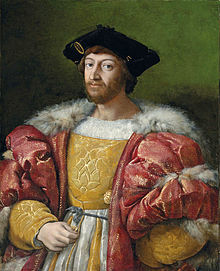 His rule was frequently clouded by his lack of interest in Florentine affairs and an obvious preference for Rome. 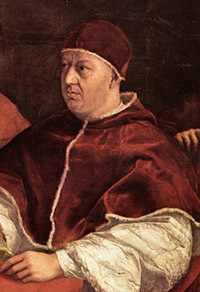 He was made Captain General of the Florentine Republic on 6 June 1515, and in the following year the Pope made him Duke of Urbino. 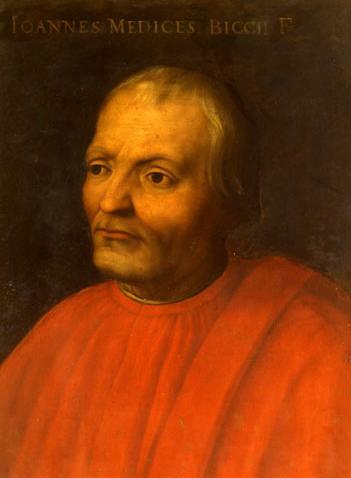 Niccolò Machiavelli (1469–1527) dedicated Il principe (1513) to Lorenzo in the hope that Italy might be unified under Florentine rule. 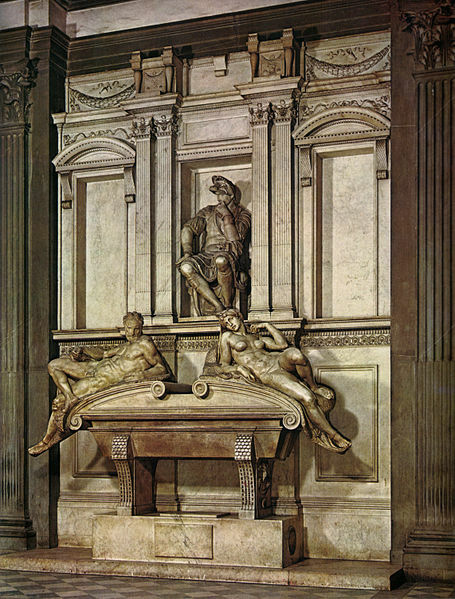 Lorenzo’s tomb was designed by Michelangelo (photo bellow); it stands in the New Sacristy of S Lorenzo, Florence, embellished by a figure of the Duke in a melancholy pose that contrasts with the vigorous stance of Giuliano de’ Medici, whose tomb is opposite. 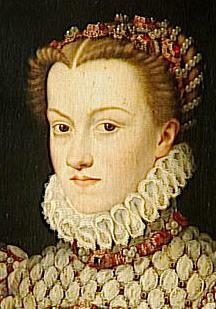 Hopes for a Medici dynasty ended when Lorenzo died without a son; however, his daughter, Catherine de’ Medici, became Queen of France on her marriage to Henry II in 1533.